A tasty CBD Infused bag of treats. 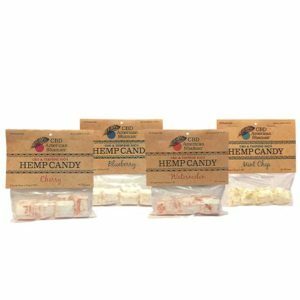 8 Treats per bag packing 25mg of CBD total per bag. Blueberry, Cherry, Mint Chip, Coffee, Grape, Cinnamon and Watermelon Flavors. Made in the USA.